Schedule a Credit Union Budgeting Consultation. Limited Time! 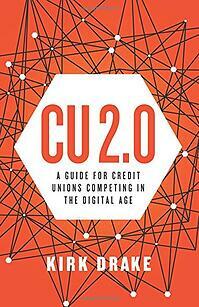 By completing the budgeting consultation, you will also receive a free copy of CU 2.0: A Guide for Credit Unions Competing in the Digital Age, by Kirk Drake. Enter your details in the form on the right to receive your copy (while supplies last). DISCOVER HOW TO BUDGET FOR ANALYTICS. PLEASE SUBMIT THE FORM BELOW TO BEGIN.